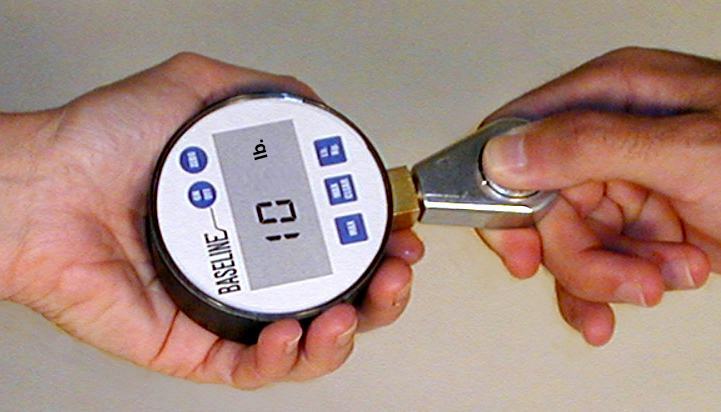 The Baseline hydraulic pinch gauge uses the improved hydraulic system of the hand dynamometer to assure convenience, product reliability and measurement accuracy and repeatability. 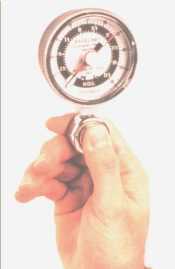 The therapist can support the pinch gauge during testing. This yields a more accurate test result for all pinch tests (tip, key and palmer). The new larger head model is easier to read and has more measurement graduations.